If Hanoi ever be well known as the imperial capital with it’s hidden charms and slow life flow, Sai Gon or Ho Chi Minh city shows up with a different look. 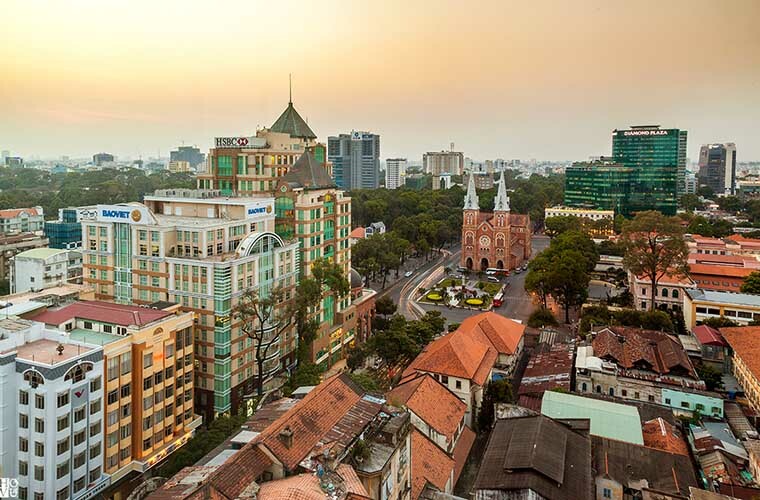 Sai Gon carries in it’s a fast life space, excitement and bustling in the combination with a bit elegance of Western life style. In this article, AuthentiK Vietnam Travel open up to you a look on overall of the magnificent Saigon. Let us be your local guide today. Whenever getting to know about a new land, the question about it’s culture usually comes at first, doesn’t it? To begin, let we draw you a picture of Saigon culture. This city is famous for it’s culture mixed. 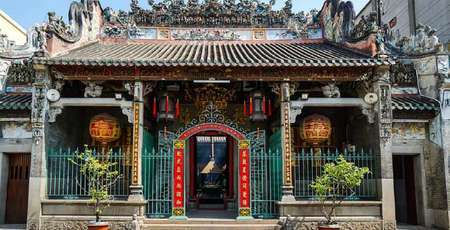 Nevertheless, having undergone a long-standing history with hundred religions, Sai Gon is always stated to be the youngest and most energetic in Vietnam. Since the early age, it’s agglomeration community has appeared with different ethnic group such as Kinh, Hoa & Cham, following by the cross culture of Western style. 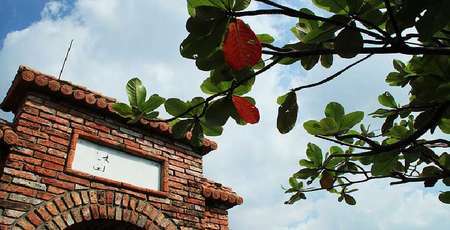 It’s worth to award yourself a trip to Sai Gon to explore the diversification of culture mixed in this gorgeous city. From the lively night life to every city attractions, you will find meaningful story behind each. 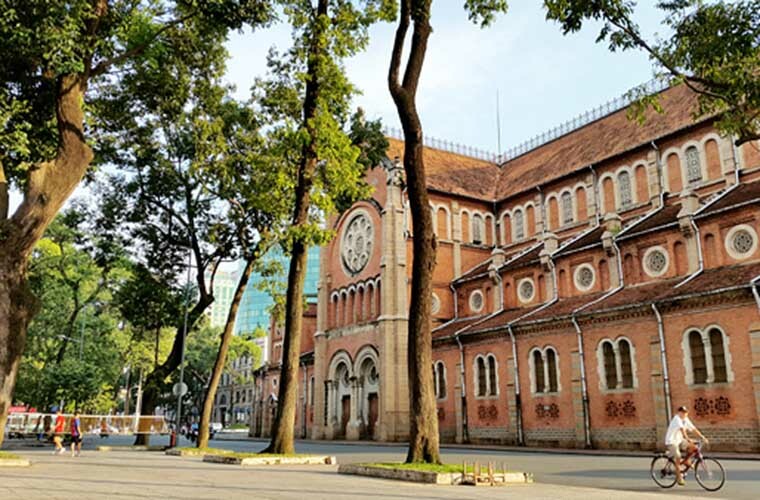 Unlike Hanoi, Sai Gon has a hot weather all the year round with the average temperature of 27°C, peaking at 40°C, dividing into dry and rainy season. As, the rainy season normally starts from May till November, if you visit Sai Gon during this period, do not forget to carry with you an umbrella or a rain coat (in case you wish to explore the city by scooter). Relatively, the dry season starts from December to April of the following year. Although the temperature of Sai Gon is a bit higher than other city of Vietnam, it’s weather is ease with gazing sun during daylight and breeze when the night fall. Thus, you can come here at any time of the year. No need to worry as you can easily get to Sai Gon by plane, rail way, coach or even by motorbike. If you live far away from Sai Gon, choosing airplane will be convenient and less time consuming. All you need to do is a having a specific plan and book the air ticket as soon as possible. Aside from the airway, traveling by train brings along with fantastic experience. In case you prefer taking coach, you can travel to Sai Gon from any province by catching a coach in the East or West bus station. 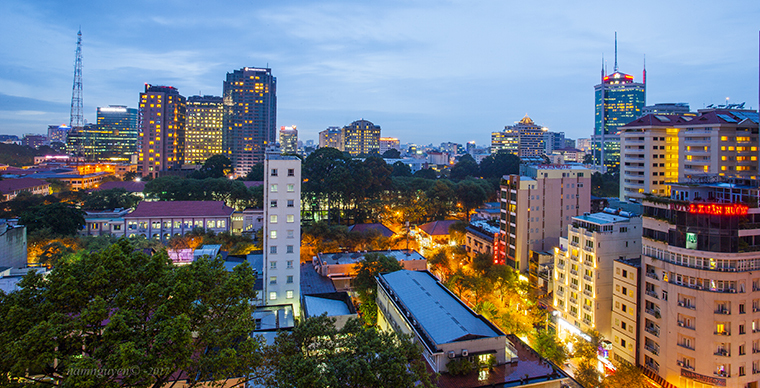 Sai Gon offers visitors with various choice of accommodation. Guest houses, motel or hotel from 3 to 5 stars can be easily found in any street. However, it is essential to pick up a place that mostly fits your need and book a room in advance. So as to support you, we briefly suggest some hotels that you can follow up in the below link. What to eat during your staying in Sai Gon? It is obviously that the culture mixes of Saigon is one of the factor that generate the culinary diversification. It is Saigon that you do not need to walk for hours just to find a good place to enjoy the local food. 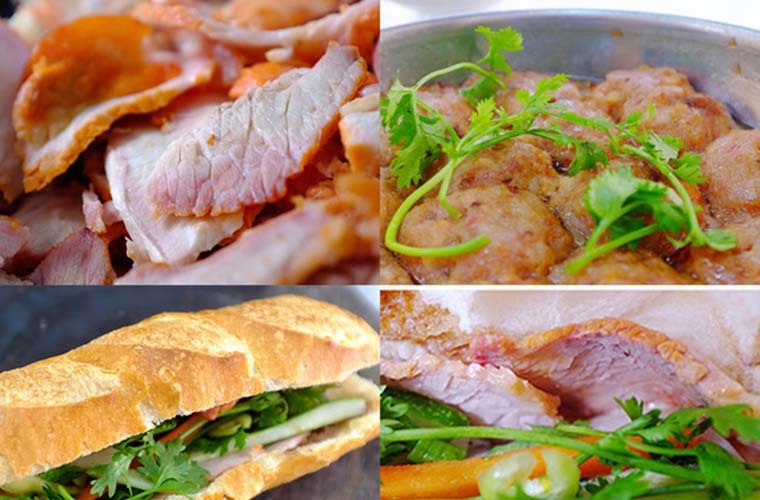 Delicious food can be found everywhere in Saigon, from the main street to the narrow corner. A food tour in Sai Gon can be beginned with Tayninh rice crepes, serving with grilled pork and seasons. We suggest you to enjoy the this at Hoang Ty restaurant situated at Cao Thang street. One of the unmissable dish should be known as the “Bánh Mì Sài gòn”. Nothing would be better than eating “Bánh mì” while wandering along the street. Besides the diverse gastronomy, Sai gonis so called the heaven of shopping where tourists can find everything they need. 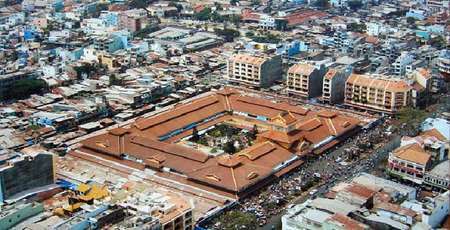 Among various choices of shopping, “Ben Thanh Market” is a great suggest for tourists to pick up souvenirs or food for friends and family. Sai Gon might be familiar to those grown up or worked there but it shall be totally interesting to tourists. 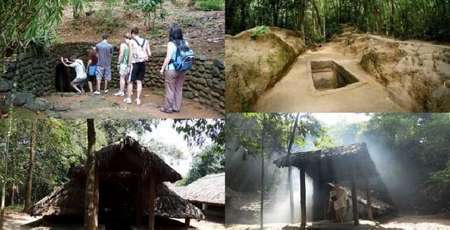 We respectively list out all the attractions from the city center to the outskirt. If you have plenty of time forSai Gon, we suggest you to follow all the list. However, in case you are restricted by time, you should focus on the center point. 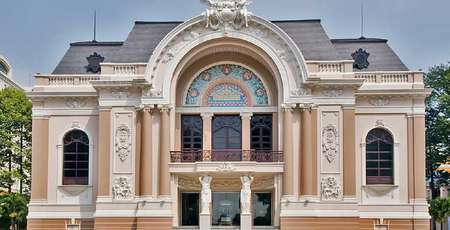 Coming first on a tour around Saigon should be Bach Dang harbor, Ho Chi Minh and Ton Duc Thang museum. 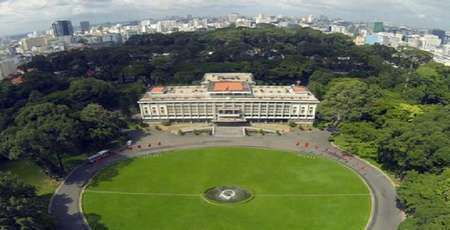 Secondly, Lam Son square, reunification palace and Jade emperor pagoda. Besides, you should not miss the crowded atmosphere of Ben Thanh market, the elegance inside the center theater, Tao Dan park, Thao Cam Vien or Turtle lake. A bit far from the city center, you can visit some nice place such as Dam Sen and Suoi tien national park or wandering along Tran Hung Dao and Ham Nghi street when the sun goes down. To fully sense every breath of Sai Gon, we suggest you to spend no less than three days. In addition, as Sai Gon is a crowded city, you should always pay attention to your personal property such as wallet, camera, phone and passport. One last thing to notice is to bargain whenever you want to buy something in Sai gon. Note down all of these information that we mentioned above to have a great trip in Sai Gon. We wish you a wonderful time in this amazing city!